Every Syracuse neighborhood has its own unique character and identity, yet they and their icons are often forgotten and underrepresented. A few months ago, I decided it was time to embark on a project that brought a heightened level of visibility and pride to the neighborhoods, through a series of prints that identify and represent various local icons. After completing 10 neighborhoods, I decided it was time to bring them to the masses, and they can now be found for viewing and for sale in postcard [4x6] and print [6x9] sizes at one of my favorite local stores, Craft Chemistry, on N. Salina St. And this is only the beginning; I plan on tirelessly expanding the series to include every one of the 30+ neighborhoods in the city, in hopes of reminding all of us what a great city we live in. See a brief Q+A with NorthsideUP here. So glad that you are doing this! We are new to the city, live downtown and find the progress on revitalization so encouraging! Though I'm sure it seems like the progress is going excruciatingly slow - be encouraged - as there are lots of cities that would like to do the same thing but are still only in the talking phase of the project. Keep up the awesome work you are doing and know that there are folks out there that support this movement! 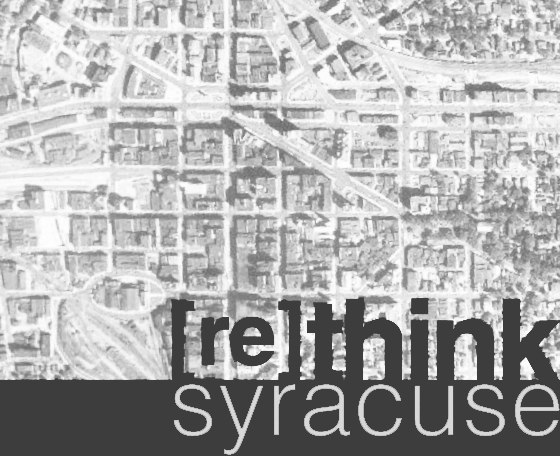 Thanks Erica -- I'm always happy to hear there is support behind the betterment of Syracuse. And I'm glad to hear that you're enjoying your newfound home! Things have been a bit slow lately, but we're starting to see and feel the momentum that is building here -- encouraging stories and projects are becoming more and more frequent.